We know, we know. You’re really busy. You can’t take the time. You shouldn’t spend the money. Other people’s needs take precedence over your own. Did we forget any? Oh yes – you’re sure the tight muscle will go away on its own. These are just a few of the many excuses people make for why they should not get a massage. In celebration of ‘Everybody Deserves a Massage Week’, we thought we would tackle head-on your most compelling reasons for why you believe you shouldn't get a massage. Be forewarned: your best excuses might fly right out the window. Massage is for other people. Massage is for everyone, especially you. With the wide range of massage styles and types, there is a massage that can support nearly every body type, diagnosis, preference, and need. Whether you prefer the gentle touch of light-pressure Swedish massage, or the intense pressure of deep-tissue massage, there is a massage just for you. Don’t like your head worked on? Prefer extra time on your aching feet? No problem. With our Youtopia philosophy, every person will receive the massage that is just right for them, with their preferences, and their style. There IS time in your schedule for a massage, you just don’t know it. Think of it this way – you make sure to clear your schedule for your dentist appointment, eye check-up, and your son’s tuba concert. Think of massage in the same way (only much, much more pleasant). It can be hard at first, but if you work a massage in to your regular routine, you’ll be amazed at how easy it fits in. Hint: schedule a few all at once on the same day of the week; for example, every other Thursday at noon, or the 2nd Friday morning of every month. If you were to scrutinize your weekly expenses, we’re guessing you’d find a thing or two that you could do without, and not even miss very much. Letting go of a weekly lunch out or a Friday night movie in favor of a wellness activity that can make you feel so much better seems like a no-brainer. If your weekly shopping list includes over-the-counter pain medications, sleep enhancers, or immunity boosting supplements, you could find yourself needing those things a little less once you start receiving regular massage. If it’s okay with your doctor, that is. One idea is to request Elements Massage® gift cards instead of other items for birthday or Christmas gifts. Believe us – you’ll appreciate a healing massage way more than a new winter hat. Your kids, spouse, friends, parents, neighbors, and niece all need you too much. Those loved ones DO need you, it’s true. But they really appreciate you when you’re at your best, rather than at your sorest or most tired or most stressed. Plus, by prioritizing your own wellness over other things, you’re passing along a very valuable lesson. By realizing that you are worth it, they’ll in turn realize that they are worth it. We do hear all of the excuses for why people “can’t” get a massage. And what do we hear from the same reluctant clients after their massage? They can’t believe they waited so long. They feel so much better. They can’t wait to schedule their next one. They feel relaxed and happy. 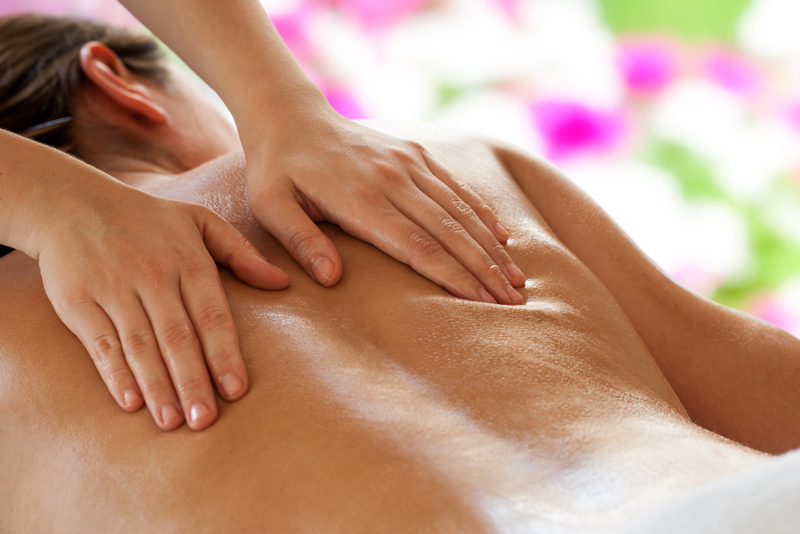 This week and every week, it’s true that EveryBody deserves a massage. And that EveryBody begins with you, your body, and your wellness.